Can't find it! We can make it! Stunning modern and traditional leathers etc! Quality that lasts! JARO can custom make leather sofas, chairs, chaises and ottomans. Design your very own individual lounge suite to fit your room. 100's of styles, colours and combinations custom made with the strongest frames, foams and leathers to suit the Australian climate. JARO can also bring your old favourite back to life! 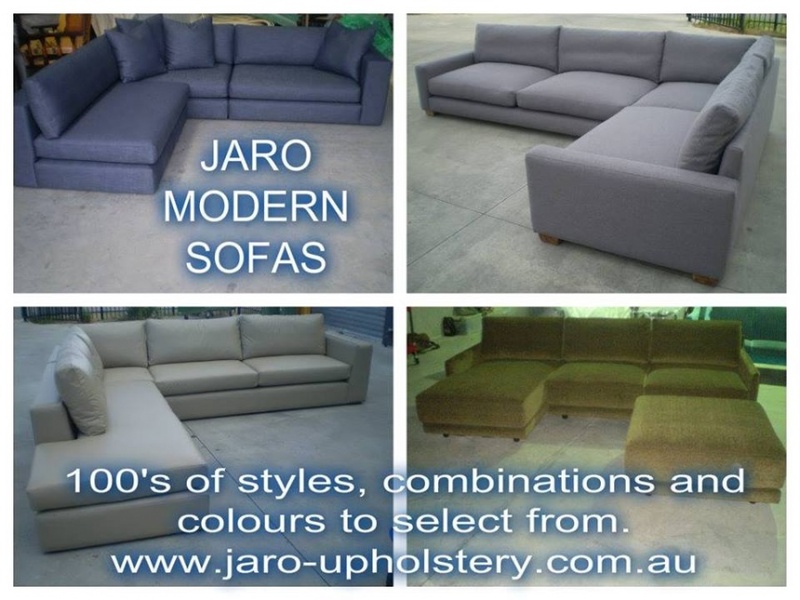 Ring Jason and Robyn on 0402 188238 to arrange an appointment time to design your individual furniture.